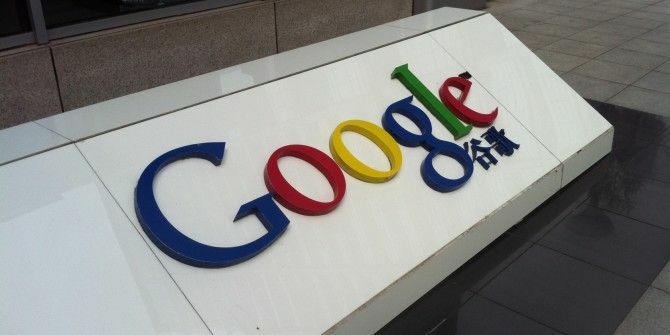 There’s big news coming out of Mountain View as Google gears up to take on the governments as well as rival online storage companies like Dropbox. The company says the move is part of a global expansion of privacy technology designed to thwart surveillance by government intelligence agencies, police and hackers who, with widely available tools, can view emails, search queries and video chats when that content is unprotected. Google added that the move was a response to “revelations of this past summer”, referring to Edward Snowden’s surveillance disclosures. All searches from modern browsers will be encrypted in coming months, the company added. For now, you can rely on third-party apps like HTTPS Everywhere for Firefox Encrypt Your Web Browsing With HTTPS Everywhere [Firefox] Encrypt Your Web Browsing With HTTPS Everywhere [Firefox] HTTPS Everywhere is one of those extensions that only Firefox makes possible. Developed by the Electronic Frontier Foundation, HTTPS Everywhere automatically redirects you to the encrypted version of websites. It works on Google, Wikipedia and... Read More , which is also one of the best Chrome extensions. Meanwhile, Google has slashed prices to buy additional space on its online storage solution, Google Drive. The monthly storage plans now start from $1.99 for 100GB (previously $4.99), $9.99 for 1TB (previously $49.99), and $99.99 for 10TB. By default, you still get 15GB free. There’s plenty you can do with Google Drive 7 Tips & Tricks To Get The Most Out Of Google Drive 7 Tips & Tricks To Get The Most Out Of Google Drive Google Drive is a great service, but installing the Google Drive application and synchronizing some files is just the first step. These tricks will help you take advantage of Google Drive, both on the desktop... Read More , so these new prices are very tempting compared to competitors. Where it would cost $24 to store 100GB on Google Drive, you would have to pay $50 on OneDrive (formerly SkyDrive) and $100 on Dropbox. You can sign up for one of these new Google Drive storage plans at the Storage Settings page. If you already pay for storage, you’ll automatically move to a better plan at no additional cost, Google says. Explore more about: Cloud Storage, Google, Google Drive. Google's terms allow them to do anything they want with what you store there except change it and I'm not sure about the latter. No thanks. I think I prefer Mega. It's more expensive and syncs more slowly but at least my data remains mine alone and that, I think, is worth paying for. Great response thank you!! I'll check out mega too! !